Composed by Mark Patterson. 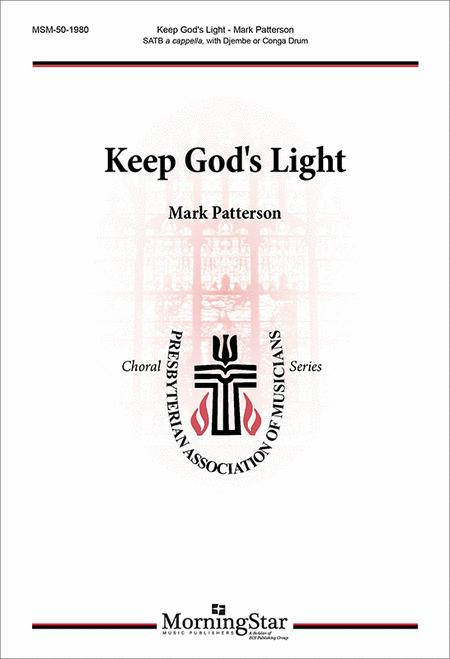 Presbyterian Association of Musicians Series. Catholic Year A Ordinary2; Catholic Year A Ordinary5; Year A Epiphany2; Year A Epiphany5; Year C Easter6; Year C Pentecost7; Catholic Year C Ordinary14;;. Lent, 21st Century, Faith. Octavo. MorningStar Music Publishers #50-1980. Published by MorningStar Music Publishers (MN.50-1980). A rhythmic and joyous expression of praise and encouragement. This will quickly become a choir favorite. 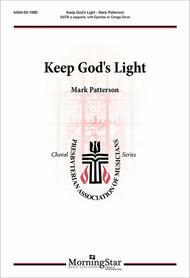 Part of the Presbyterian Association of Musicians Series/PAM Series. .